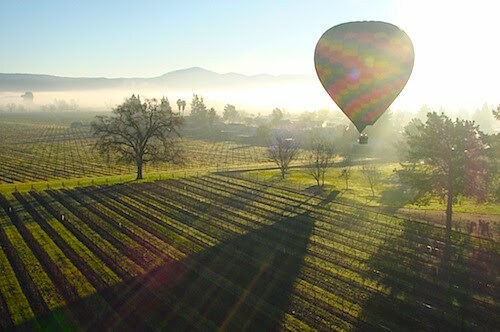 Still out West, we’ve updated everyone’s favorite weekend getaway region NAPA VALLEY CITY GUIDE. Not only a great destination for foodies and wine lovers, NAPA VALLEY is perfect for girlfriend weekends and wedding anniversaries too. If you have any questions, please leave them in the comments and we’ll do our best to help. Love the backdrop. Bucket list item (hot air balloon).